Our promise as a contractor is to constantly deliver value into every project while delivering professional expertise. Looking for quality and affordable property services for your next project? We are a company that offers a range of property maintenance services. Give your home a fresh new look with our painting and decorating services. We provide qualified electricians to undertake a full range of electrical works. 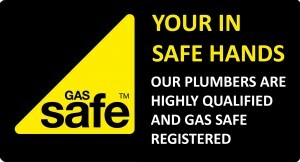 We are a gas-safe registered business, providing a range of plumbing services. We have a dedicated team of roofing specialists, whatever your requirement. Working with lettings agencies to assist landlords and tenants with all property maintenance issues. We provide a full range of exterior landscaping services. We provide a range of waste solutions, from single item removal to clearances. We provide a range of Data Cabling solutions, from Cat5/6 installations to re-patching.